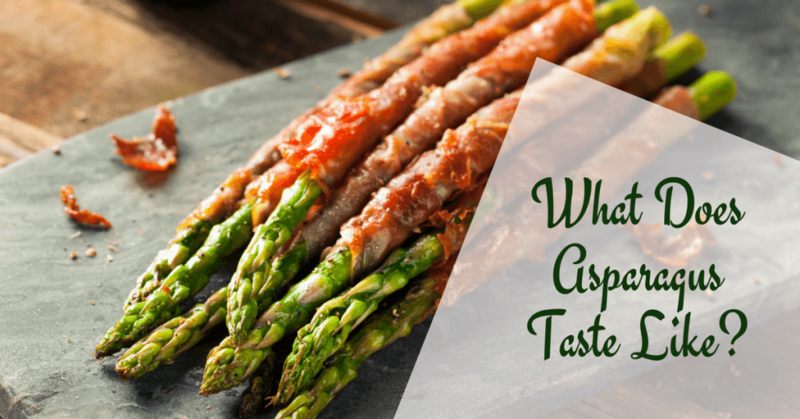 →What Does Asparagus Taste Like? Find Out Your Anwser Here! Asparagus is one of those vegetables that’s easy to describe. Therefore, it’s also easy to find – should you decide to look for it. Asparagus is not a leafy vegetable – so, yes, you’re off that batch of confusing leafy greens (that look so much alike). I think asparagus is the only one of its kind – with its pencil-like appearance. Yes, asparagus stalks look like pencils – and they can be thin or thick. You will usually find them in green color, but there are other varieties that are colored purple and white. So, there, you can easily distinguish asparagus in a vegetable stand because they look like pencils with small, pointed heads. 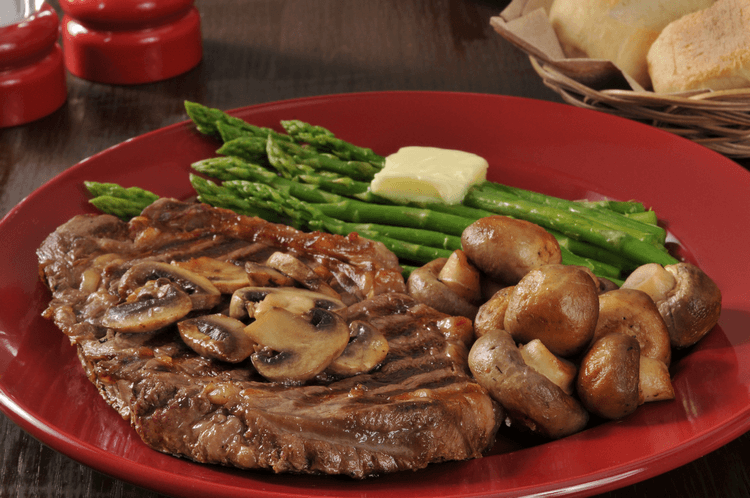 I’ll be honest with you – if you hate all vegetables, you will probably hate asparagus, too. Well, because it’s a type of vegetable – and it tastes like a vegetable. If you’re like me, however – I like some vegetables (yes, I don’t like vegetables all that much). And if you like the taste of some vegetables, you will probably like asparagus. What can I say – it’s just very likable. If you agree with me that the above-mentioned veggies all taste good, then (again) I bet that you’d like asparagus as well. 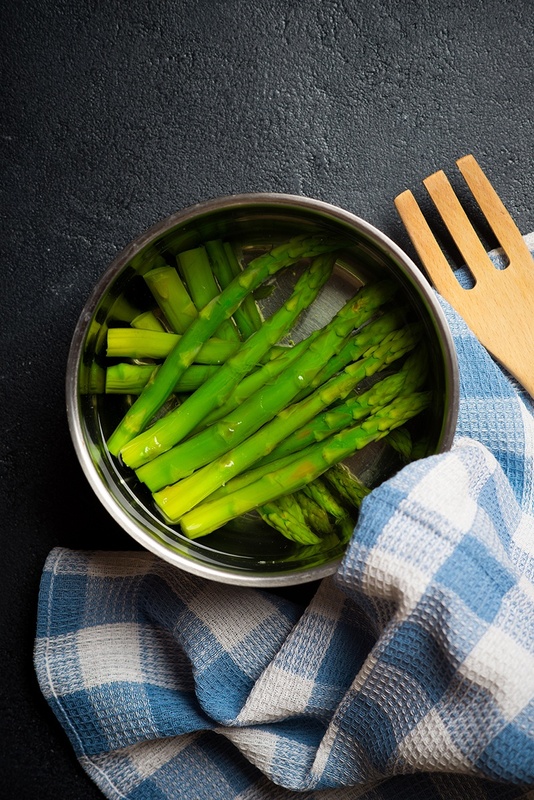 No, asparagus doesn’t exactly taste like all those vegetables I just mentioned, but they have one thing in common – they all taste good (for a vegetable). Asparagus carries a strong, distinct flavor. Not-so-fresh asparagus can carry some bitter and sour taste. Overcooked asparagus can also have some bitter and sour taste. 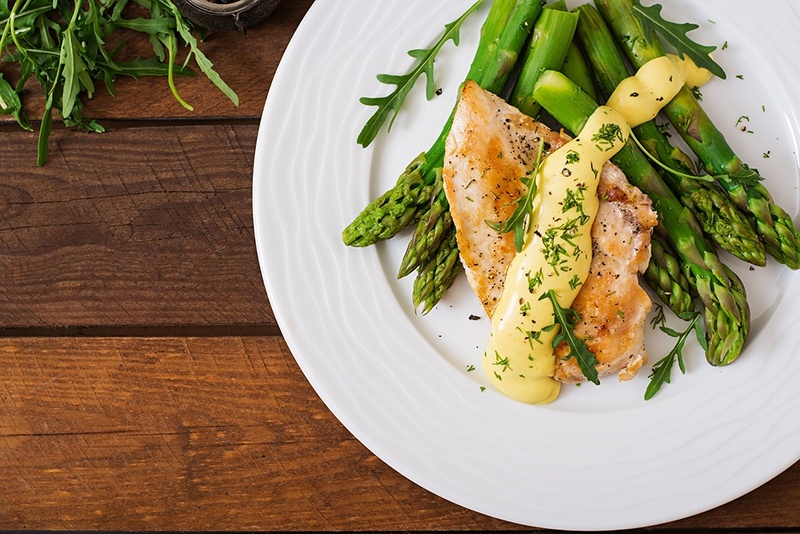 The flavor of asparagus blends well with other ingredients (food and spices). For the best tasting asparagus, go for the fresh ones (definitely not canned). Note: If you’re not a vegetable hater and want to try asparagus, I urge you to do it. It’s really worth tasting and I am quite sure that you’ll love it. Just avoid canned asparagus as they can be mushy and brine-tasting. Fresh asparagus (firm, green stalks) are the best. Clean asparagus by washing under running water. Trim the base by cutting the hard part (about 1 inch from the bottom). You can either break them, or slice them. If you’re going to cook asparagus, cook them whole or slice them in 2-inch length. If you’re going to store asparagus for later use, keep them in the fridge or freezer. Trim off the base of the stalks. Get a glass of water and fill it with water (about half full). Place the asparagus stalks in the glass of water (standing position). Get a plastic bag and cover the entire glass that holds the asparagus stems (this will prevent evaporation through the asparagus tips). Place in the refrigerator (it will stay fresh for a couple of days). Because of its unique taste, I would suggest partnering asparagus up with food that are either plain or salty. Lay the asparagus in 1 layer. Drizzle olive oil on the asparagus. You can also add garlic, onion, lemon zest, salt and pepper. Place the asparagus in the pan and cook on low heat. Add salt and pepper before removing from heat. Stir the vegetables for about a minute or until cooked. Note: if you’re using a lot of vegetables for your stir fry, put the asparagus last. You can add garlic and mushrooms. Remove from the frying pan (Amazon) and serve. Position the asparagus stalks on the grills. Note: You can use the oven or a grill when grilling. Clean and prepare asparagus for cooking. Cook the asparagus in boiling water for a few minutes. Dip the asparagus in ice water bath to stop the cooking process. Serve by topping with mayonnaise or lemon drizzle. Arrange asparagus in the steamer rack. Cover the steamer and cook for about 3 minutes. Wrap the asparagus in damp paper towels. 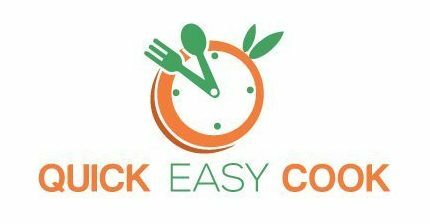 Place in the microwave and cook on high for 3 to 4 minutes. Asparagus tastes different when raw, cooked, and overcooked. Asparagus will taste differently when roasted, boiled, steamed, blanched, sautéed, etc. Asparagus cooks really fast, that’s why cooking time is always short. Asparagus can be eaten raw (e.g. in salads). The sugar content in asparagus gives its sweet taste. This sugar will caramelize as it cooks and has the best effects in roasting, steaming, blanching, and stir frying). As a green vegetable, it’s a given fact that asparagus is very nutritious (video). Listed below are just some of its amazing benefits to the body. 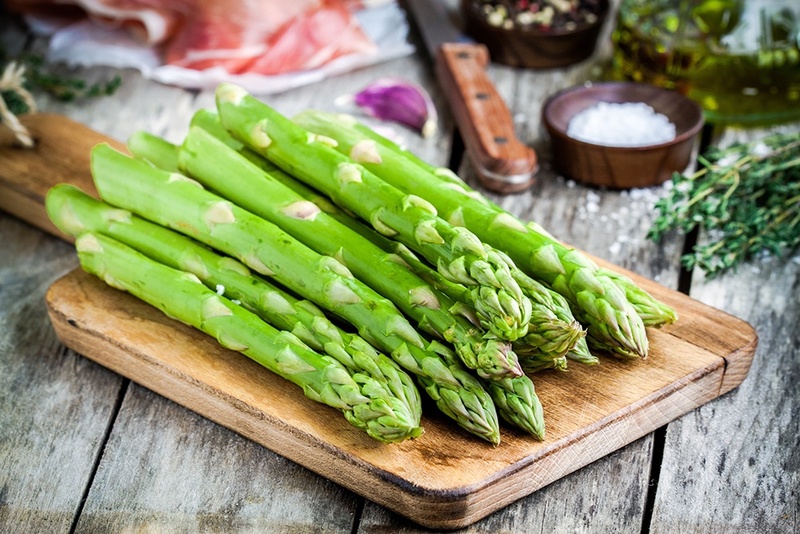 Fiber – Asparagus is high in fiber and will aid in proper digestion. A diet that’s high in fiber helps in flushing out toxins from the body. Furthermore, eating foods that are high in fiber also helps in regulating the body’s blood sugar level. 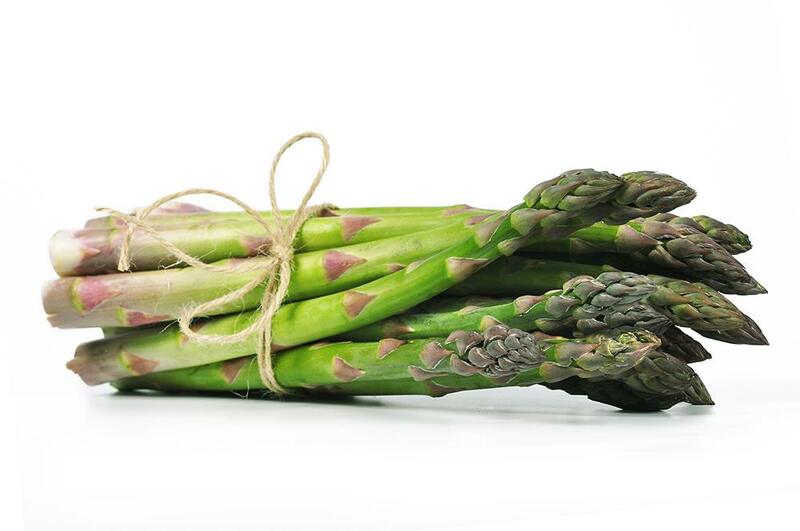 Vitamin K – Asparagus is rich in Vitamin K (a vitamin necessary for blood clotting). Q: Can you eat raw asparagus? A: Yes. You can eat raw asparagus in raw vegetable salads, and you can also eat it on its own. It is also for this reason why it’s not recommended to overcook asparagus (it will lose all its flavors). Q: Does asparagus taste like broccoli? A: In some way, yes, asparagus tastes like broccoli because they’re both green vegetables. However, both asparagus and broccoli have their own distinct (delicious, if you ask me) tastes. Q: Does asparagus taste like peanuts? A: Since asparagus has a bit of a nutty flavor, some people are comparing its taste to peanuts. Q: Does asparagus taste bitter? A: Fresh asparagus is quite sweet-tasting – if there’s a bitter taste, it’s very minimal. However, matured asparagus can be quite bitter – so, go for young stalks if you want to avoid that slightly bitter taste. Also, overcooking asparagus can result in releasing a bit of that bitter flavor – that’s why you shouldn’t overcook it. Q: What does asparagus do for your body? A: Asparagus is a very nutritious vegetable, that’s why it’s good for your body. It has natural vitamins and minerals and is also rich in fiber. Q: What does asparagus taste good with? A: Asparagus tastes good with a lot of food. As a side dish, it goes well with different types of meat (chicken, beef, pork, etc.) – it also goes well with fish. Now that you have an idea as to how asparagus tastes like, I really urge you to try it. You really have nothing to lose, you know, because this vegetable is really good for you. Honestly, asparagus is the type of vegetable that you would fall in love with (and you can only fall in love with a few vegetables, right?). If you can appreciate the taste of green beans, peas, and broccoli, there’s a big chance that you will find the taste of asparagus pleasing. Hey, I even think that asparagus tastes better than all those other veggies. Do share this post with your friends if you found it useful. And if you have something to say about this article, just drop me a line in the comment section.